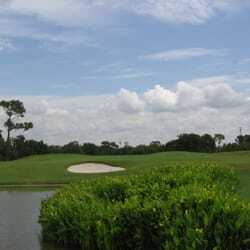 Chi Chi Rodriguez Golf Course, Clearwater, Florida - Golf course information and reviews. 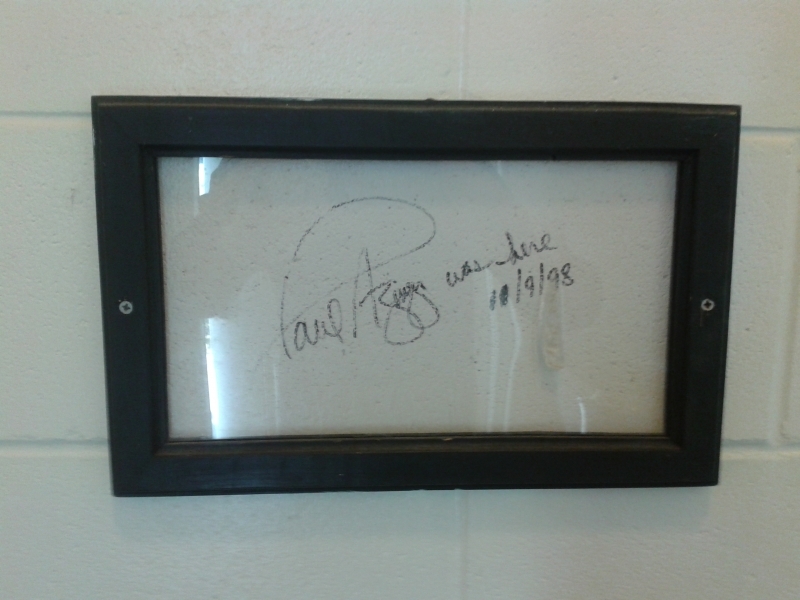 Paul Azinger signed the wall in the mens room on the 7th hole at Chi Chi's! 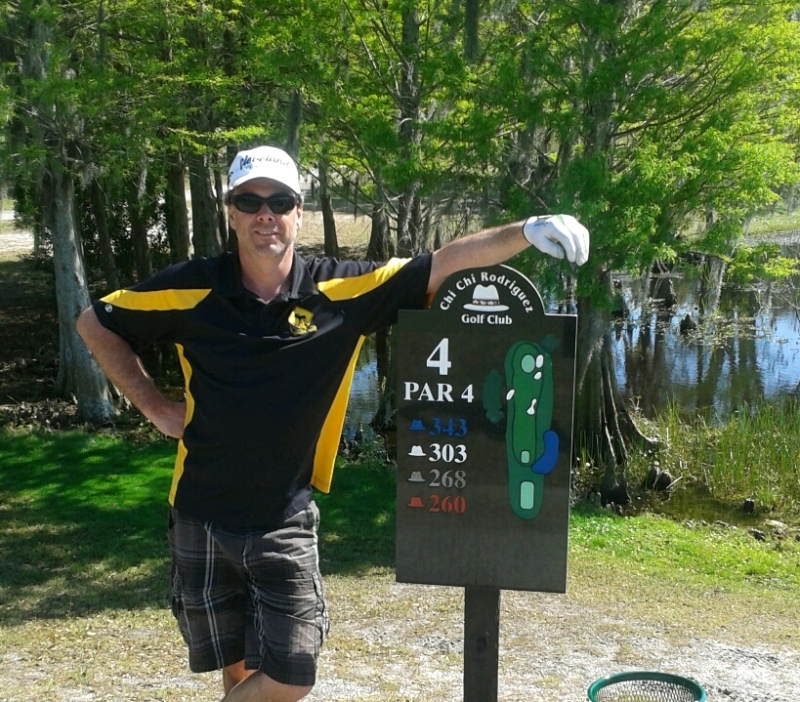 8/10 - 70 sand traps and 12 water holes makes a fun round. Eagles league every Monday and Friday morning. 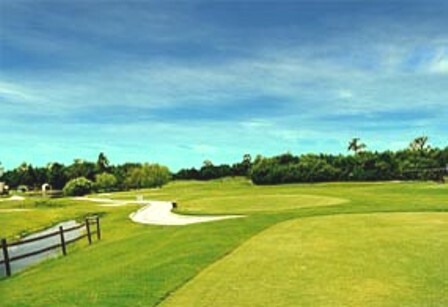 7/10 - I liked playing here, the course was both forgiving and challenging for my limited skills. 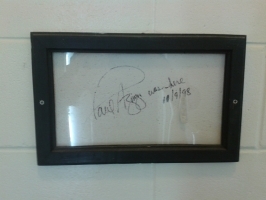 I played here several times over the course of a couple weeks while in the area. Each cart is equipped with its own GPS which is pretty nice. I found the pace of play here was quite slow as the course was full each time. I would play there again. 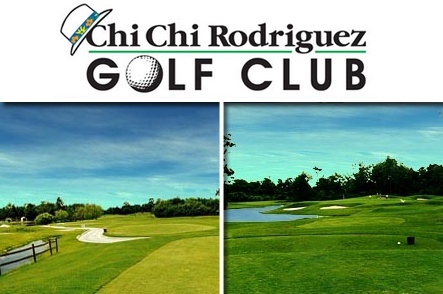 Add a course review for Chi Chi Rodriguez Golf Course. 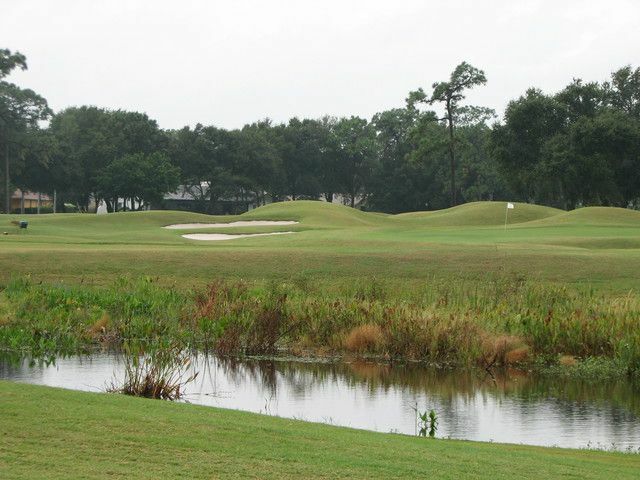 Edit/Delete course review for Chi Chi Rodriguez Golf Course.